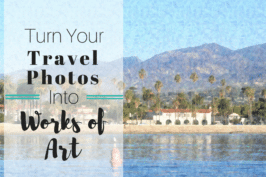 You don’t need to be a professional photographer to share great travel photos. 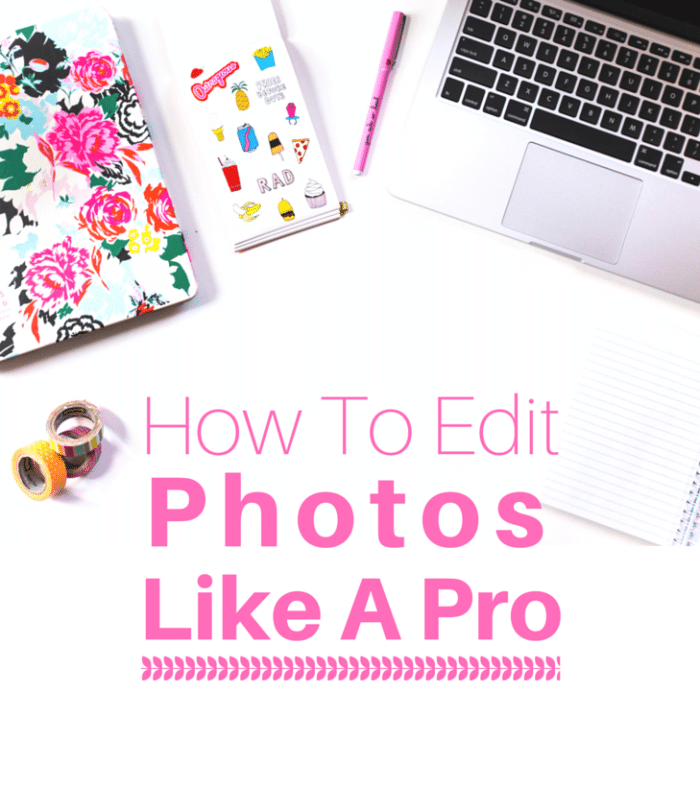 When it comes to beautifying your images, it’s all about the editing. However, most of the photo editing softwares out there can be costly and/or complicated. 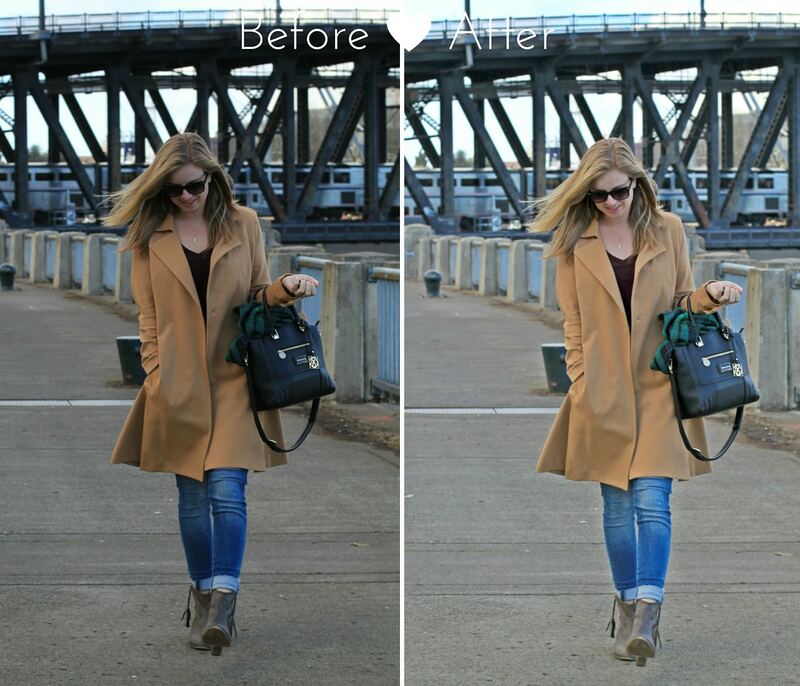 Enter, BeFunky Photo Editor – the only photo editing app you will ever need. 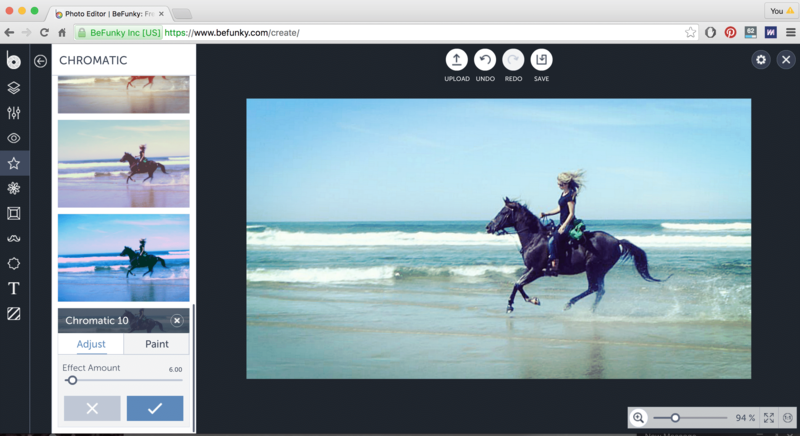 BeFunky is an extremely comprehensive online photo editor and graphic design platform. The feature-filled app lets you upload photos, add and adjust filters, make a variety of edits to the image (from editing brightness to blemish fix), add text overlays, stickers or frames, and create create collages. They also have a mobile app that’s great for editing images on-the-go. I was recently introduced to the BeFunky photo editing app and can honestly say it’s one of my new favorite editing tools and one of the most feature-filled apps I’ve used in a while. 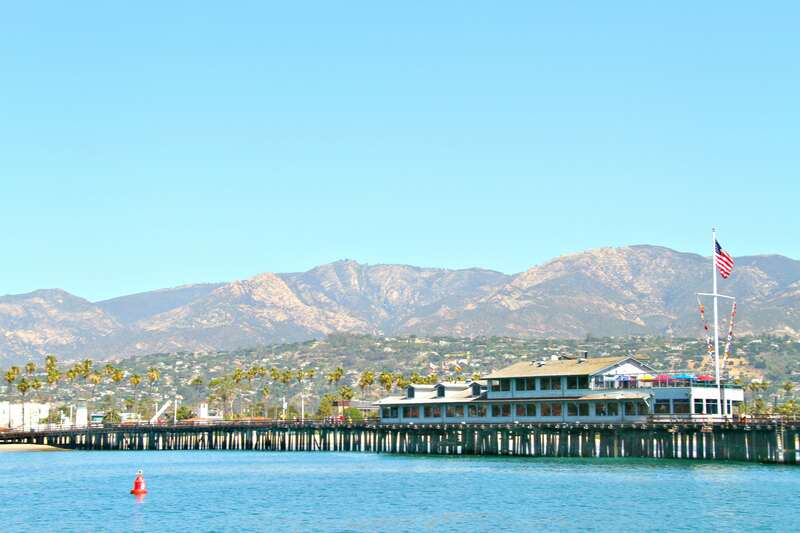 Most tools and effects have a “Paint Mode” that you can click on to selectively edit your own photos. A levels tool can be found in the edit tab on the sidebar. You can use this to adjust levels, shadows and highlights for better balance. Make colors pop by adjusting the saturation in the edit tab. You can also edit color by adjusting the overall temperature or hue of the image. Use the crop tool to change the size of your image for publishing in different formats and aspect ratios. When cropping, remember to also format and level the image, to ensure your horizons are always straight. 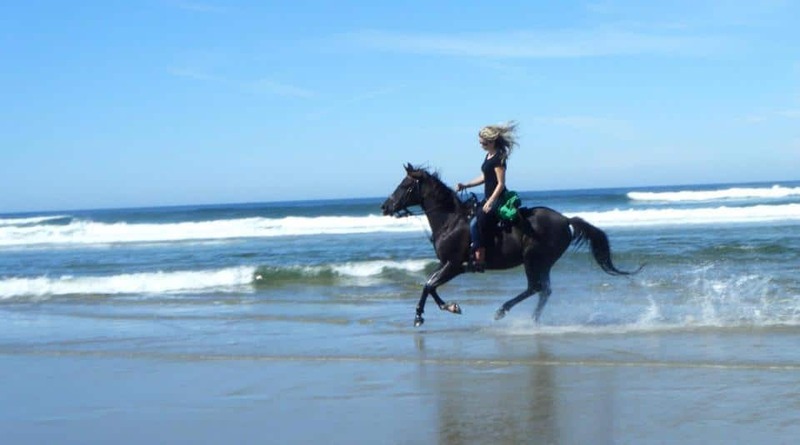 BeFunky Photo Editor is also great for creating picture-perfect portraits. The Touch Up features are a life-saver when it comes to editing portrait photos (or, you know, selfies). You can use the skin tool to fix wrinkles and blemishes, as well as apply bronzer and blush. The Eye tools allow you add mascara and brow pencils, fix red eye, brighten eyes, or even modify eye color. 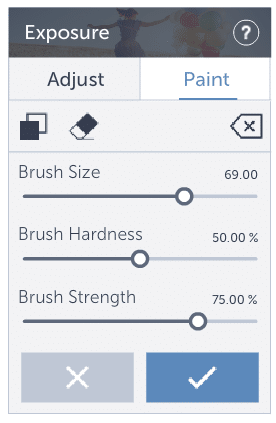 Within the touchups toolbar you can also apply lipstick or whiten teeth. There’s even a “slimming” feature as well as a reshape tool. For the image below, in addition to the beauty pre-set and some basic edits, I used the hair tool (to touch up my roots), lips tool, slimming feature, skin tool, and a bit of the reshape tool. In addition to basic edits, if you’d like to add some creativity or color to your images, you can choose from a ton of different photo effects. What I like about BeFunky’s effects option (besides the fact that there are SO MANY to choose from), is that you can control the effect amount. You can also choose the “paint” option for applying effects, if you only want to apply said effect to a certain portion of the image. 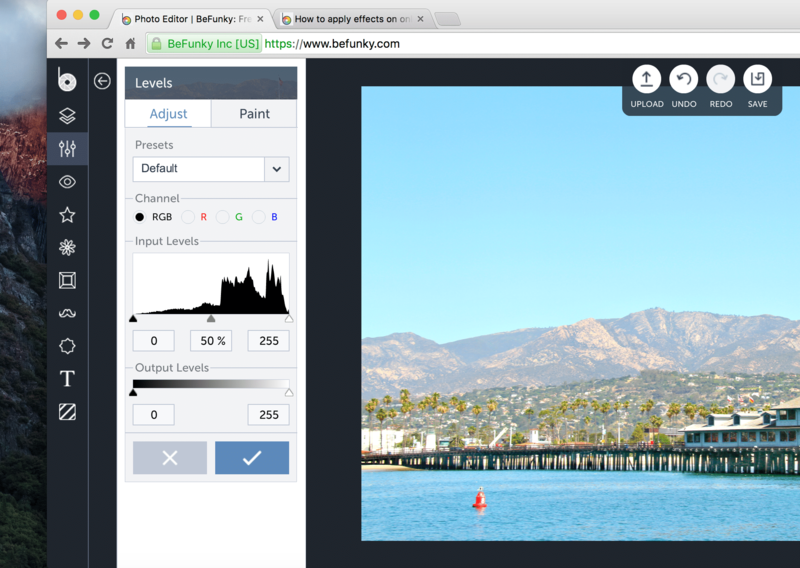 BeFunky’s Graphic Designer makes it easy to create customizable graphics sans photoshop. 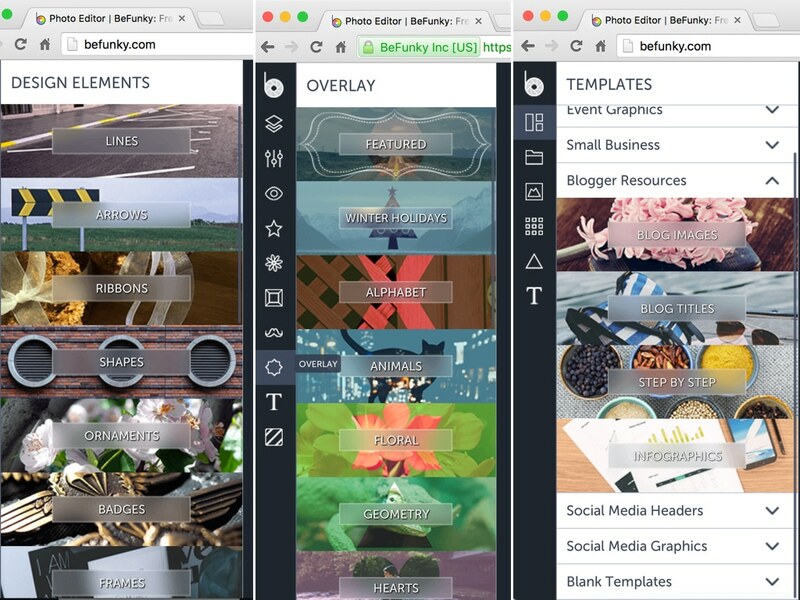 The customizable templates are great for creating blog and social media images, or you can use BeFunky’s easy drag-and-drop technology to design your own beautiful images. The designer toolkit also features high-quality stock photos, through BeFunky’s partnership with Pixabay. If you want to design and edit like a pro, without paying a premium price tag, I highly recommend you give BeFunky a try. 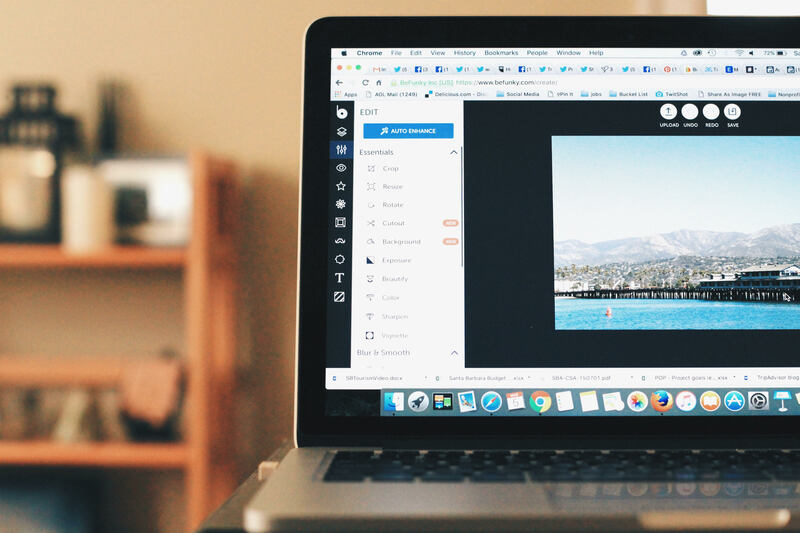 Whether you want picture perfect photos, or creative custom blog & social media content, BeFunky’s photo editor and design toolkit have got you covered. But don’t take my word for it, give it a try and see for yourself! 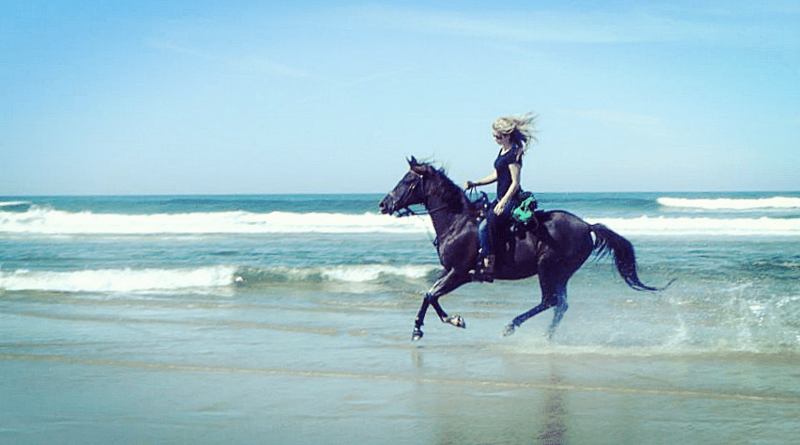 Get started using BeFunky Photo Editor now! *Disclosure: This post was sponsored by BeFunky Photo Editor. All thoughts and opinions are my own. I’ve never heard of this particular photo editor before, but it looks great! I use Photoshop, but I have a lot of friends and clients who need a less expensive, strictly photo editing tool, and I’ll be sure to have them check this one out. Love the before and after photos! I have so much to learn in this area. Great for me. This looks like a great program – I love how you show the before and after photos – The editing really does make quite a bit of difference. Love it! This is awesome!!! I will definitely share. Is the desktop version free? I had the Be Funky app before, but I dont think I really played around with it too much. This ooks like a great editing system! Great detailed post! I keep it simple with my photo editing tools, too. I don’t need anything fancy but I do edit every photo (usually slightly) before posting! I always use PicMonkey! I will definitely have to check this one out!! I’d never heard of this tool, but the pictures and adjustments look great! I haven’t heard of this one either. I’m very intrigued. Does the app cost anything? Hi Betsy, there is a free and a premium (paid) version. Interesting photo editor, I am just wondering can you use it on Mac computers? I had forgotten about befunky. I use canva and picmonkey, but I am bad at them all! I usually just design since my pictures are so bad. I have never heard of this photo editor before, but it sounds great! 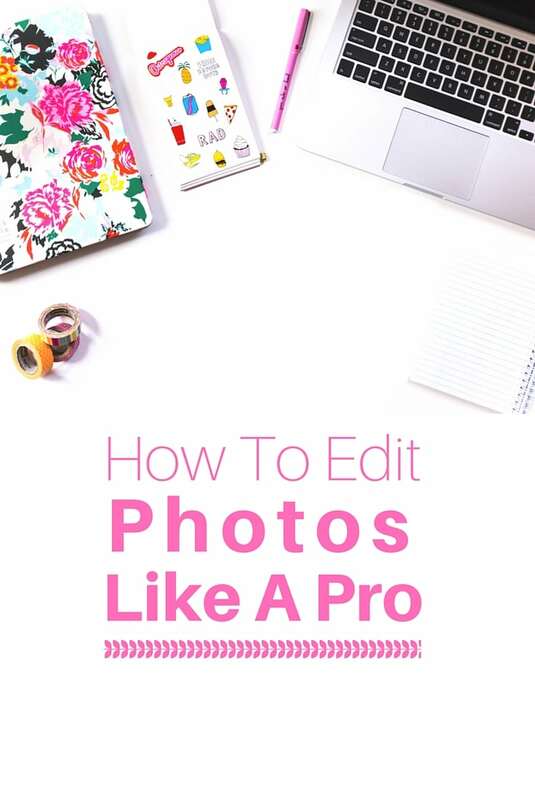 I am actually in need of something that I can use to edit all my photos so I will definitely check this one out! Thanks! You have an artsy eye…if only there were an app for that!! That seems so nice, and I hadn’t even heard of it before! Thanks for sharing. Discovering cost effective photo editing tools is my thing. I’m a big fan of Pixlr and PicMonkey. I haven’t heard of BeFunky but thanks for the introduction. I will probably try it out this weekend. I’m loving all the features! I’ve never tried this one before! I will definitely have to check it out. I have seen BeFunky pop up as a search result on google but to be honest, I have always dismissed it! Your post is making me rethink and the examples you have shown compel me to give it a try, definitely going to try soon. I use Photoshop, but I realise it’s not accessible to everyone and it takes quite some time to master. I’ll recommend this to friends. Thanks! Thanks for telling us about this tool Brianne! I used to use BeFunky back in high school for the crazy filters. That’s not much my look anymore, haha, but maybe I’ll look into this again! Thanks for sharing this! I refuse to pay for photoshop so I’m always looking for less expensive alternatives. I’ll check this one out. Can you save your images and go back later to edit? I use PicMonkey which I love but the biggest issue is not being to save and go back and edit later. This looks promising if that was an option. Thanks for sharing! I LOVE BeFunky!! I have been using the phone app for a while, but just recently started using the website. This looks great! I’m going to check it out! Oh wow I have never heard of this! So cool! I really like that step by step introduction of the site! So helpful! Thanks! Very interesting… this is one of my goals for the year. To learn how to edit my photos better. I have never heard of this tool before but I am going to check it out STAT! Thanks for the great tips and examples. I love this! Thanks for sharing! I’m also a PNW blogger (about an hour North of Seattle). Glad to have found you! !